To proclaim the Gospel Message in faithful relationship with the Father. To seek truth and act only in love, recognizing that each of us is uniquely gifted and called to be an active part of the body of Christ. To pursue our mission through guidance of the Holy Spirit and the gifts and talents of our members. To continue to minister to each other and be, by our acts a sign of the presence of Jesus for our neighbor. 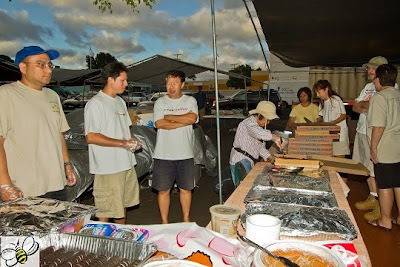 On Sunday, September 18th Resurrection of The Lord in Waipio kicked off their RCIA process with a Barbecue Orientation and Day of Fellowship. 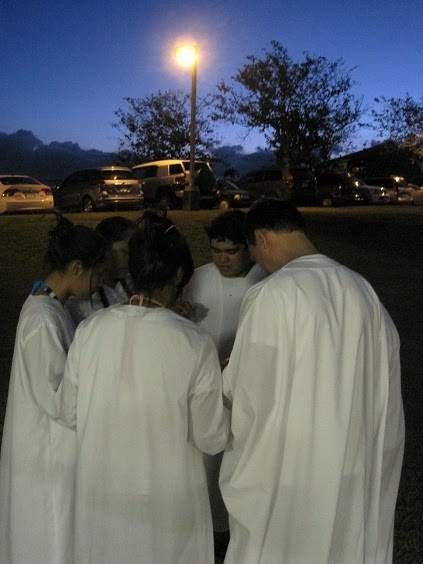 It started with an exciting ice breaker; a biblical scavenger hunt that required teams to drive around the Waipio area looking for clues with bibles in hand. (of course all were instructed to be courteous and law abiding citizens!) our version of “The Amazing Race”, we called it “The Amazing Grace”. The goal of the activity was threefold: 1. to understand that what they were looking for was in their hands all along (“The Word”) 2. 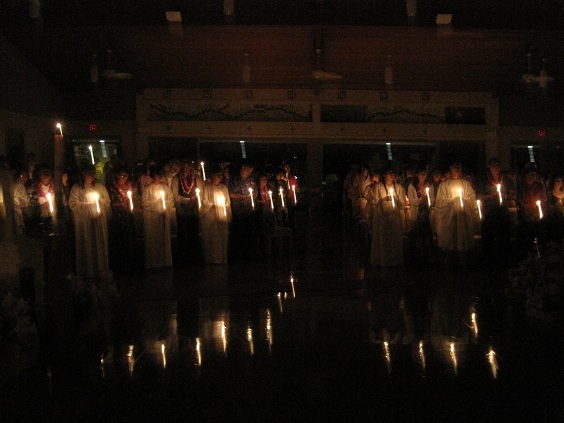 What they will gain in RCIA must be taken beyond the borders of the church into the world and 3. 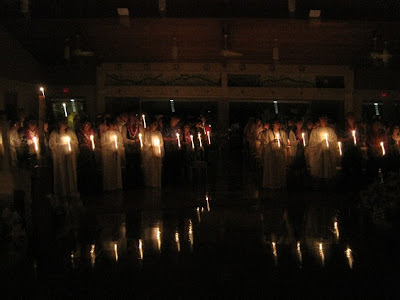 RCIA may not be quite what they expected, it is a process that will be filled with experiences, enlightenment and joy! 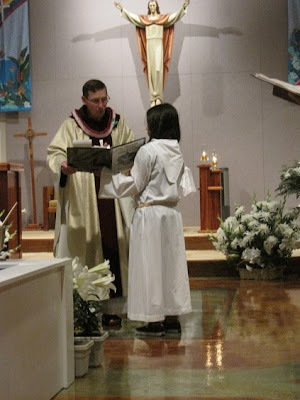 Are you a Catholic that has not completed all of the "Initiation Sacraments"? Do you want to be Catholic? ROL Movie Night Saturday August 13, 2011 7:30PM We're watching Toy Story 3! Bring your own chair or mat and a jacket. 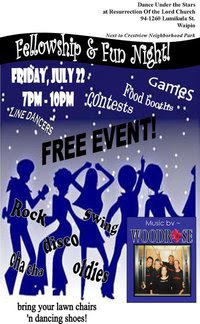 Drinks, Hotdogs, and Popcorn will be Provided! 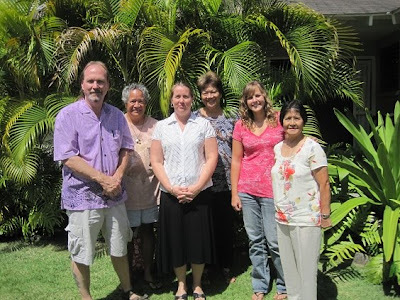 On Friday, May 28, 2011 Bob Mace, Gaylene Colon, Lydia Pavao and Lulu Reyes traveled to the Mary Jane Program house in Kailua and presented the check for $1,469.05 to Faye Ramos and the staff of the Mary Jane Program. This was the money that we raised in our 2nd annual Pre Mother's Day Sale. Along with the check, we delivered diapers, baby wipes, baby food, maternity clothes, rosaries, religious cards and baby quilts & bedding. We had an opportunity to tour the house and meet some of the guests. 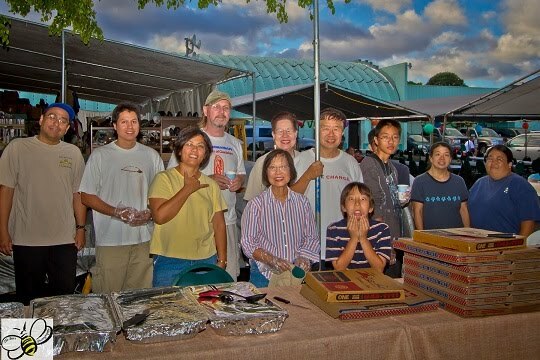 Mahalo once again to all of you who contributed your time, efforts, talents, money and materials to this good cause. Mahalo to Faye and the staff at Catholic Charities Hawaii's Mary Jane Program for their hospitality during our visit. 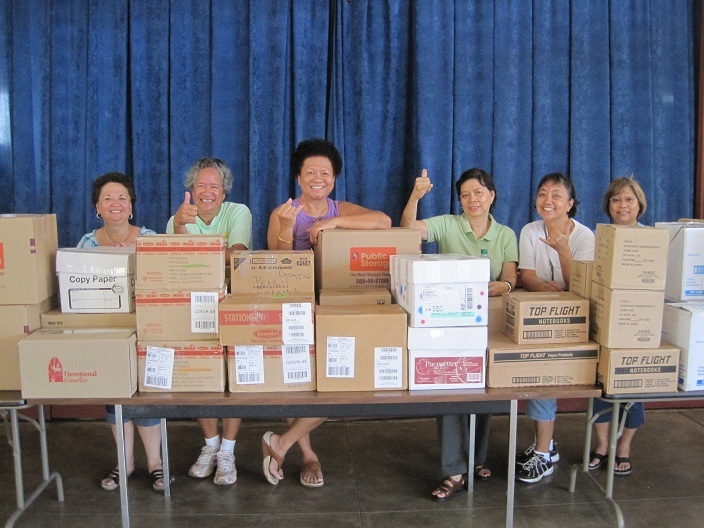 SCHOOL SUPPLY COLLECTION - Mahalo to everyone who contributed school supplies this year for the Island of Molokai’i. Along with parishioners from OLPH, Saint Jude, Saint Josephs, Immaculate Conception and Sacred Hearts we sorted and packaged 71 boxes of school supplies on the morning of July 4th for shipment to Molokai. If you still wish to take advantage of the late summer school supply sales, and contribute, the collection bin will be out on the lanai through August. 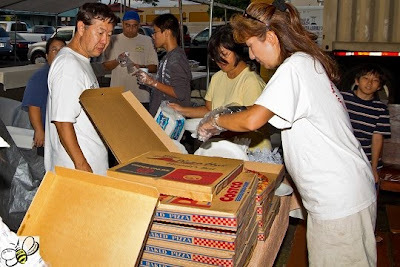 All additional school supplies collected will go to schools on Oahu, especially for homeless children living along the Waianae Coast. 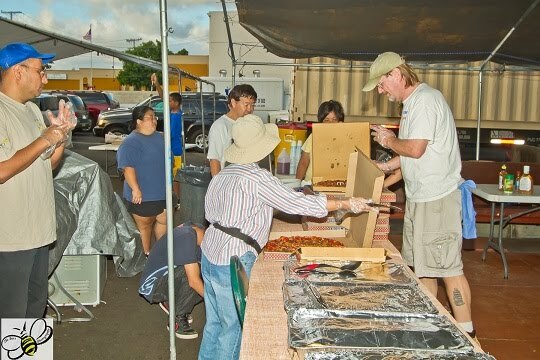 Mahalo and God bless. School Supplies for the Children of Moloka'i: Once again we will be collecting school supplies for needy children on the Island of Moloka'i. We at ROL will be collecting for Kualapuu School. A list of needed items, and collection bin, will be on the lanai, before and after, all Masses during the month of June. School Supplies can also be turned into the parish office during normal business hours. Several weeks ago, I mentioned that the Bishop is asking all Catholics to become more involved with caring for the poor and homeless. We are trying to establish a ministry here at ROL for this purpose. Please contact me (391-4884) if you are interested. We want to explore the different directions this ministry can take. We may be involved in legislative efforts; we may be involved in renovating vacant public housing. Let's brainstorm. If I get one person to call me, we'll meet! When emergency procedures are explained before an airplane takes off, we are instructed to put on our oxygen mask before trying to help others. Of course, the logic is that we can't help someone else if we aren't safe ourselves. But once we are safe, we are expected to help. Our Catechism instructs us that "God blesses those who come to the aid of the poor and rebukes those who turn away from them." It goes on even further to say that "Love for the poor is even one of the motives for the duty of working so as to 'be able to give to those in need.'" Yikes! That's a big assignment. We have to ask ourselves, "What is enough?" How many shoes, purses, TVs, Starbuck's lattes, electronics, or clothes are enough? 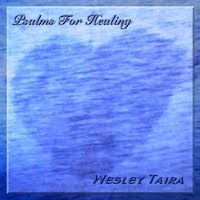 At what point is our "air supply" adequate so that we are expected to give back? 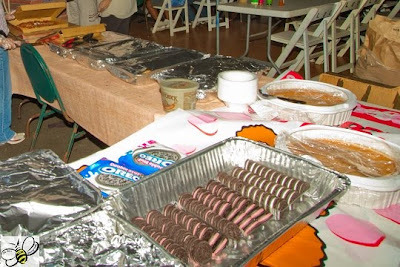 Our parish family at ROL is extremely generous. When asked, the response is overwhelming sometimes. Can we do more? Always. The Bishop is asking us to take it to the next level and try to help SOLVE homelessness. It's an assignment bigger than us individually. We need to become involved in the Big Picture. Please pray on this to see if there is a role for you to play. Many of you know that I am celebrating my Golden Anniversary as a Capuchin this year. 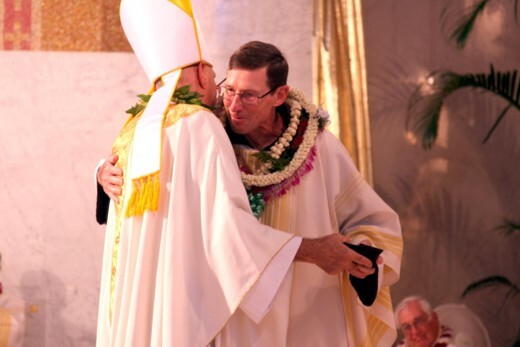 A few weeks ago, the Diocese celebrated all the Priest and Religious who have a jubilee this year (25, 50 and 60 years either as a Priest or Religious). There were 16 of us honored with a beautiful Mass and luncheon for our service to God and the Diocese. For me, the actual anniversary date is September 1, the day in 1961 that I entered the Capuchin Order. The reason I have not said anything is that I don’t want to make a big deal out of it. 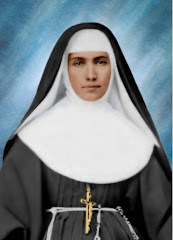 Yes, it is a great milestone in my life, but after 50 years, I should be a saint, but I am far from it. 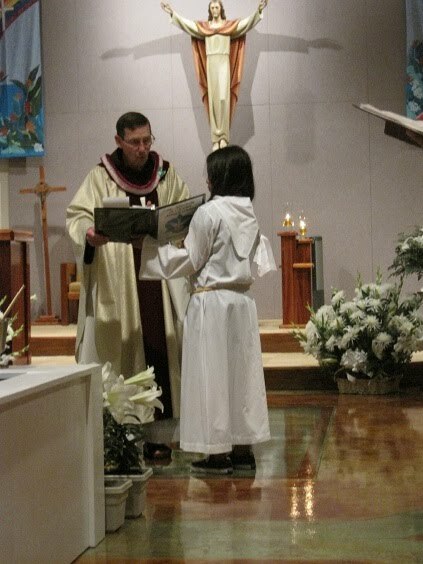 I am thankful to God for the gift of my vocation and can honestly say that the years have passed very quickly. It is hard to believe that I have been in the Order that long. This however, is a good lesson – life is short. When looking ahead, it might seem a long time, but looking back, it seems very short. I thank the Lord or these fifty years; they have been filled with growth in my relationship with God and my appreciation of His powerful presence. 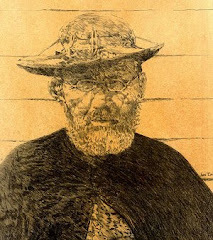 He has chosen me to follow in the footsteps of St. Francis as a Capuchin and I wouldn’t trade these fifty years for any other lifestyle or vocation. They have been beautiful years. Thank you, everyone, for all your well wishes, for the many kind words that were written or said to me and for all your many gifts bestowed upon me. There is just one thing, however, that I must clear up. Some of your have been congratulating me for being a Priest for 50 years. On November 8th, I will have been a Priest for 42 years (not 50), but on September 1st, I will have been a Capuchin for 50 years. 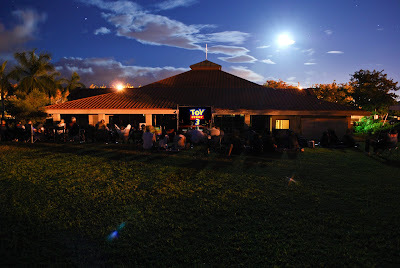 Invisible Children at ROL from Hawaii Catholic Television on Vimeo. Happy Easter! We are almost at the end of our sessions... we have a class gathering this Sunday, May 1 and we will end class a little early for an Easter Celebration. Our plan is to end class at 12:45 and have an Easter Egg Hunt with a message. Parents, please come and join your children and lend some assistance. Please sign your children out as usual before you leave. In a full-page ad in the New York Times in January, 1994, the Coalition for the Homeless ran a drawing of Jesus with a large caption below: How can you worship a homeless man on Sunday and ignore one on Monday? I am so proud to say that that is not the situation here at ROL with our parish family. Please know that the increased food donations for our “Here the Hungry Find Plenty” effort are greatly appreciated. The containers virtually overflow after each Mass on weekends. The response is better than hoped for. We are happy to see that shopping for the less fortunate is becoming part of your weekly trip to the market. Of course, there will always be more that can be done either through the Social Ministry programs we currently have in place or through ways we have still to learn. This week the governor announced a grassroots effort to identify, locate and help our homeless brothers and sisters. This is often as simple as keeping our eyes open for people in our neighborhood who need help. 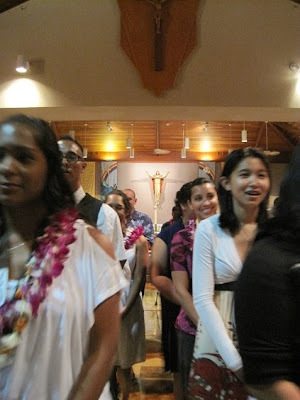 ROL Youth Talk About Their Confirmation from Hawaii Catholic Television on Vimeo. 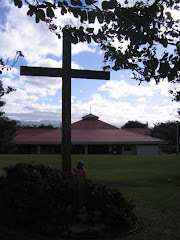 Mass 4th Sunday of Lent from Ressurection of the Lord, Waipio from Hawaii Catholic Television on Vimeo. 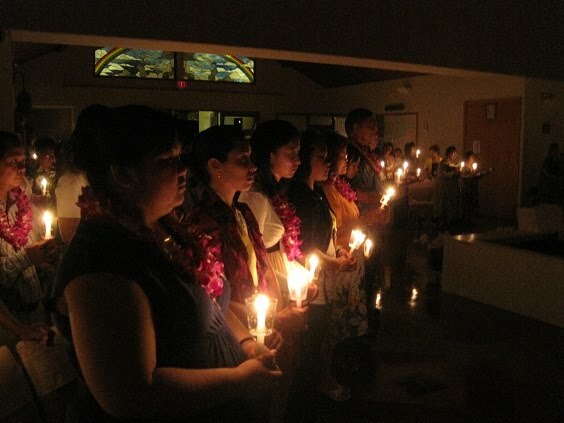 Mahalo to Father Paul and the RCIA team for a spirit filled Easter Vigil Mass once again. 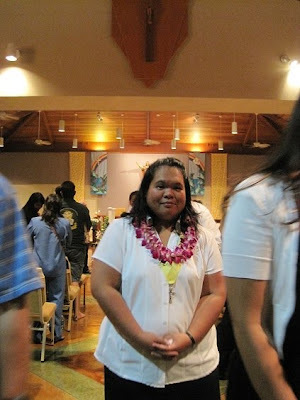 But most especially, mahalo to Nadine Wheeler, the head of our RCIA team, for her spirit, and dedication to our Lord. With the voice of an angel, and the love she shows for all of us, the children of Christ, she is a gift to our ROL Ohana. Peace be with you. HE IS RISEN!! Alleluia, Alleluia, Alleluia! 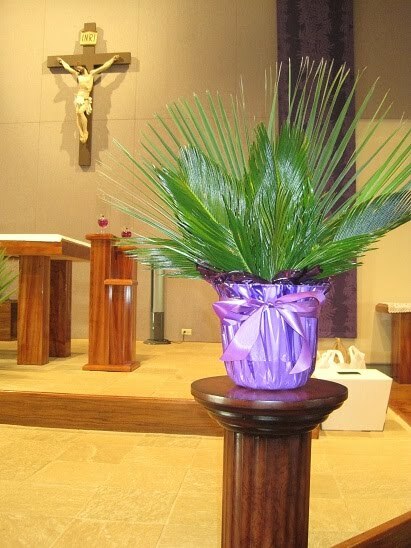 Having completed our Lenten observance and celebrated the liturgies of the Paschal Mystery, I hope and pray that all of us are renewed in body and spirit and in faith and hope. As exhausting as these days of the Sacred Triduum (Holy Thursday, Good Friday and Easter celebration) are for me, they are also so very uplifting. If we allow ourselves to immerse ourselves into the mysteries of these days (not just recall the history), it can be uplifting for all of us. Rev. Paul Minchak, O.F.M. Cap. 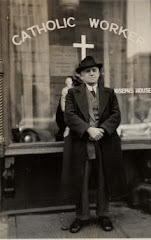 Father Paul Minchak O.F.M. Cap. 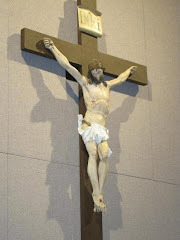 The Catholic Church traces its foundation to Jesus and the twelve Apostles. It sees the bishops of the Church as the successors of the apostles and the pope (the bishop of Rome), in particular, as the successor of Peter, the leader of the apostles. The Roman Catholic Church, officially known as the Catholic Church, is the world's largest Christian church, representing over half of all Christians and one-sixth of the world's population. The Catholic Church is a communion of the Western Rite (Latin Rite) and 22 autonomous Eastern Catholic Churches (called particular churches), comprising 2,795 dioceses in 2008. The Church's highest earthly authority in matters of faith, morality and Church governance is the Pope,currently Pope Benedict XVI, who holds supreme authority in the Church in concert with the College of Bishops, of which he is the head. The Catholic community is made up of an ordained ministry and the laity; members of either group may belong to organized religious communities. The Church defines its mission as spreading the gospel of Jesus Christ, administering the sacraments and exercising charity. It operates social programs and institutions throughout the world, including schools, universities, hospitals, missions and shelters, as well as organizations such as Catholic Relief Services, Caritas Internationalis and Catholic Charities that help the poor, families, the elderly and the sick. Through apostolic succession, the Church believes itself to be the continuation of the Christian community founded by Jesus in his consecration of Saint Peter, a view shared by some historians. It has defined its doctrines through various ecumenical councils, following the example set by the first Apostles in the Council of Jerusalem. On the basis of promises made by Jesus to his apostles, described in the Gospels, the Church believes that it is guided by the Holy Spirit and so protected from falling into doctrinal error. 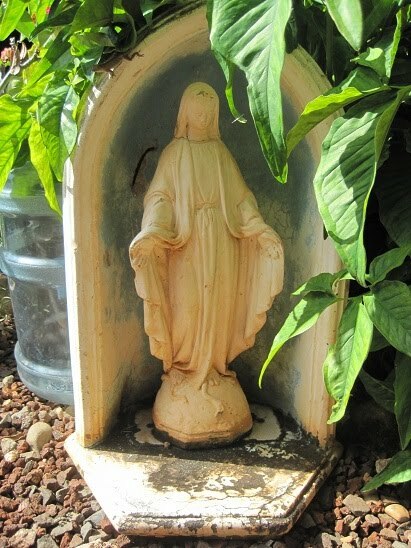 Catholic beliefs are based on the Bible and on Traditions handed down from the time of the Apostles, which are interpreted by a teaching authority. Those beliefs are summarized in the Nicene Creed and formally detailed in the Catechism of the Catholic Church.Formal Catholic worship, termed the liturgy, is regulated by Church authority. The Eucharist, one of seven Church sacraments and the key part of every Catholic Mass or Eastern Catholic Divine Liturgy, is the center of Catholic worship. With a history spanning almost two thousand years, the Church is one of the world's oldest institutions and has played a prominent role in the history of Western civilization since at least the 4th century. In the 11th century, a major split (the Great Schism) occurred between Eastern and Western Christianity, largely as a result of disagreements over papal primacy. The Eastern Orthodox churches became a separate entity from the Catholic Church in the resulting schism. Eastern Churches who remained in or later re-established communion with the Bishop of Rome, the Pope, form the Eastern Catholic churches. In the 16th century, partly in response to the Protestant schism, the Church engaged in a substantial process of reform and renewal, known as the Counter-Reformation. Although the Church maintains that it is the "one, holy, catholic and apostolic Church" founded by Jesus Christ where one can find the fullness of the means of salvation, it also acknowledges that the Holy Spirit can make use of other Christian communities to bring people to salvation. It believes that it is called by the Holy Spirit to work for unity among all Christians, a movement known as ecumenism.Modern challenges facing the Church include the rise of secularism and opposition to its stances on abortion, euthanasia, and contraception.